In just a couple of days, we will be introduced to HTC’s latest smartphone, or even smartphones (note the plural), but before that takes place, I’d like to share a few ideas I have with regard to what I would like to see from the company in the new year. You can probably ask most people in the Android community and they’d say HTC has their work cut out for them in 2017. The last major US launch from the company was for the HTC 10, announced in April of last year then released in May. And no, the Bolt for Sprint doesn’t count as a major launch. Needless to say, it’s been a while since we saw a real phone launch from HTC, while other major Android OEMs tend to have two big launches – one for the first half of a year and another for the second half. It wasn’t exactly a bad 2016 for HTC, though. To go along with the solid HTC 10, even though it didn’t exactly offer anything too tantalizing, the company partnered with Google to manufacturer the Pixel and Pixel XL, two phones that Google has been marketing nonstop since their unveiling. While that’s probably brought in a nice chunk of change for HTC’s books, it’d be nice to see HTC’s name front and center on a device that can get everyone in the Android ecosystem excited. Just because Apple does something, doesn’t mean we all have to follow suit. The people have spoken, and for the time being, they want a headphone jack. The latest leaked pictures we’ve seen of the Ocean Note detail a phone that lacks a headphone jack, and if there’s one way to piss off a large group of potential Android customers, it’s by providing a new set of problems without having a real solution. 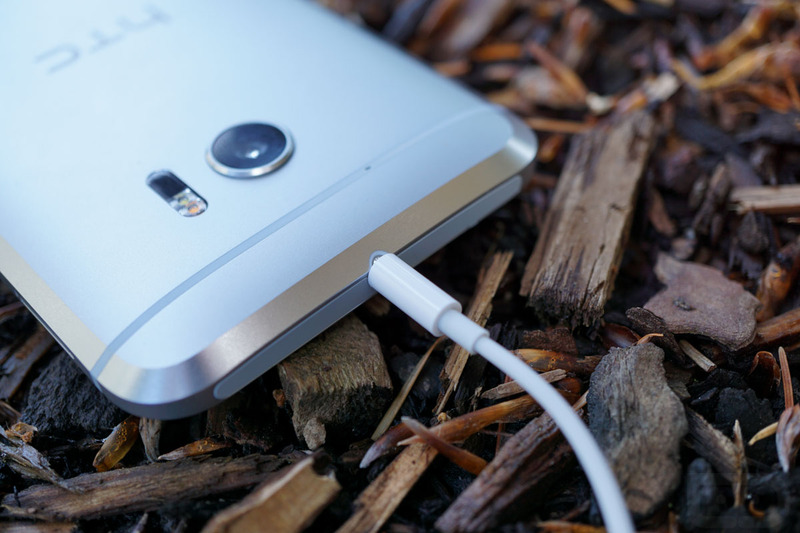 Until all headphones are shipped as USB Type-C or are completely Bluetooth, just keep the headphone jack. Not only is the Ocean Note apparently not going to ship without a headphone jack, but Sprint’s exclusive HTC Bolt also didn’t have one, and I’m quite curious to see sale numbers for that device. It’s not like you can’t ship a slim phone without one, and we know damn well that slim phones can also have large capacity batteries. Also, for a company that championed its love of music and desire to please music lovers, the idea of removing a headphone jack seems odd. The HTC 10 shipped with a stand-alone DAC, plus a headphone amplifier, leaving many audiophiles pleased with what they heard. To not include a headphone jack or to make people use an adapter just seems rude. HTC, come back to making mobile music-bumping machines and champion the hell out of it. Maybe try actual water resistance? I’m sure the work that goes into water-proofing a smartphone is exhausting and costly, but you know, that’s a feature people seem to want these days. Now that I had to give up my Galaxy Note 7, I find myself being more cautious with my phone around liquids, as one should be when their phone doesn’t have real water resistance. While the Pixel, Pixel XL, and HTC 10 all feature IP53, that’s what I’d label as a half measure. If you’ve ever watched Breaking Bad, you’ll know that half measures are unacceptable, and the only real minimum we should be discussing in 2017 is IP67 or IP68. You will hear some people claim water resistance isn’t necessary and that it’s a waste of resources, but you know what, they don’t know what they’re talking about. They obviously don’t live in the PNW where it’s raining or at least damp in some sort of way 80% of the calendar year. Water resistance is king, and if you want my business in 2017, I gotta have it. Let’s just forget the word “UltraPixel.” To the average consumer, it’s completely meaningless. In the end, we (consumers) want results, and as HTC should know, the Pixel delivers results without the need/use of gimmickry or marketing buzzwords. Taking a look back, the One M8 was a gimmick machine, sporting its dual rear cameras for 3D effects, the M9 delivered lackluster photos, and the HTC 10 was actually pretty good. That leads me to believe that HTC has the best intentions on delivering a stellar camera experience, but I want it without the jargon. 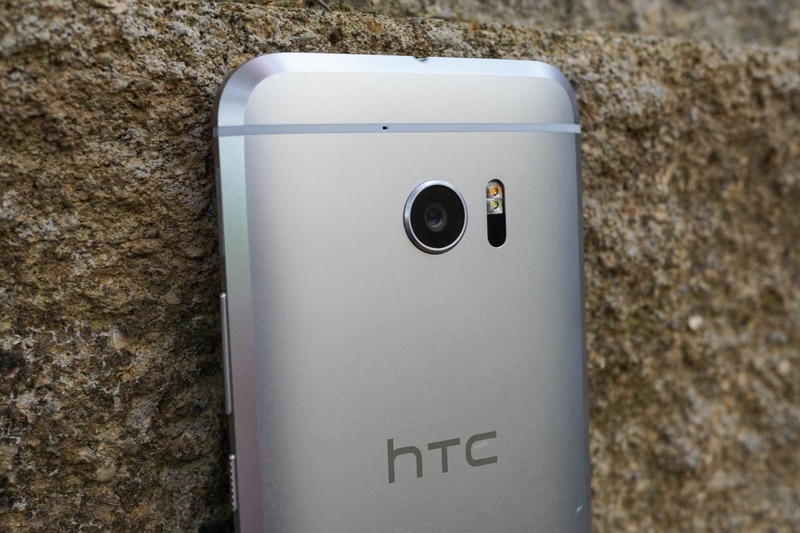 On the bright side, the HTC 10 camera software is also quite good, so really, HTC is already lined up to delivery what should be a great photo-taking experience. Back to my point, though, Google’s Pixel phones deliver one of the best smartphone photography experiences available. If HTC can utilize anything they learned in working with Google in the manufacturing of that phone, they should go for it. We have seen HTC hand out promises and guarantees before concerning Android updates, and instead of words, I would like to see continued and undeniable action. Should HTC launch its new phones with Nougat and then consistently deliver updates shortly after Google releases the code, as they seem to have been doing for the past year or so, they could garner even more positive attention from the public and blogs. Unlike Samsung, HTC is in an advantageous position that they don’t have a countless amount of devices to focus on, meaning they should be able to pump out updates like no other. While carrier models will likely always be a bit behind schedule, there’s no reason an unlocked model, the type of phone we recommend to everyone, can’t be updated quickly. 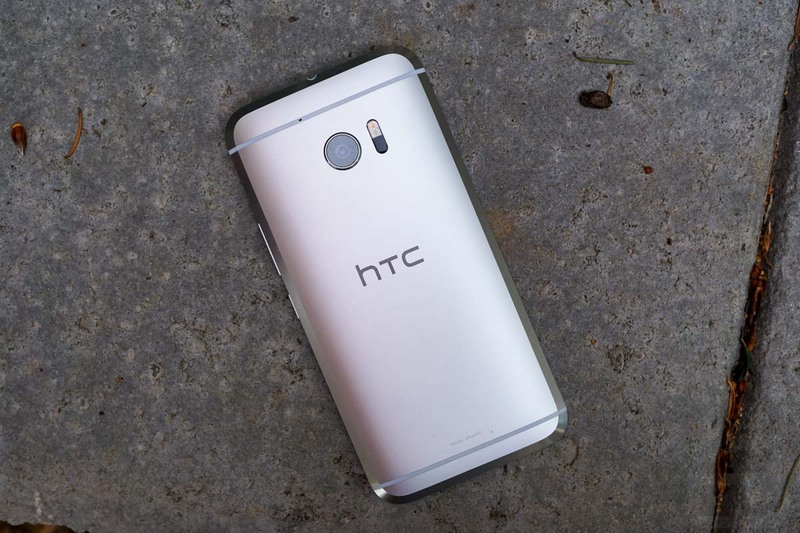 That goes hand-in-hand with my other hope to see HTC’s 3rd-party software stay minimal and lightweight. After looking over our posts regarding Nougat updates, I’d say HTC is doing a great job so far, so the continuation would be a bonus. The point is, if HTC keeps coming straight out of the gate with updates left and right shortly after Google releases it, people will take notice and there’d be no denying that HTC cares about customers running the latest and greatest OS available.